Bulgarian artist Simeon Georgiev is back with his latest series of illustrated streetwear staples exclusively for Highsnobiety. 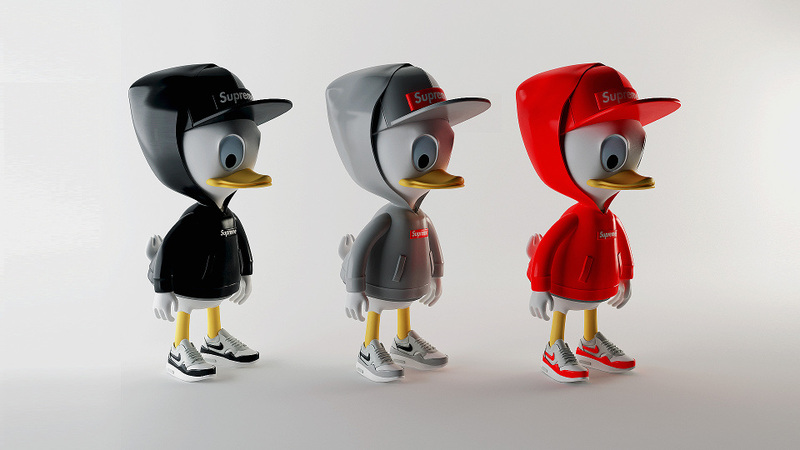 This time featuring the mischievous trio Huey, Dewey and Louie, the identical triplets come outfitted in Supreme, Nike, Givenchy and MORT. In the first set, the identical triplets double up on the unmistakable box logo, with each monochromatic outfit set against a matching pair of Air Max 1s. 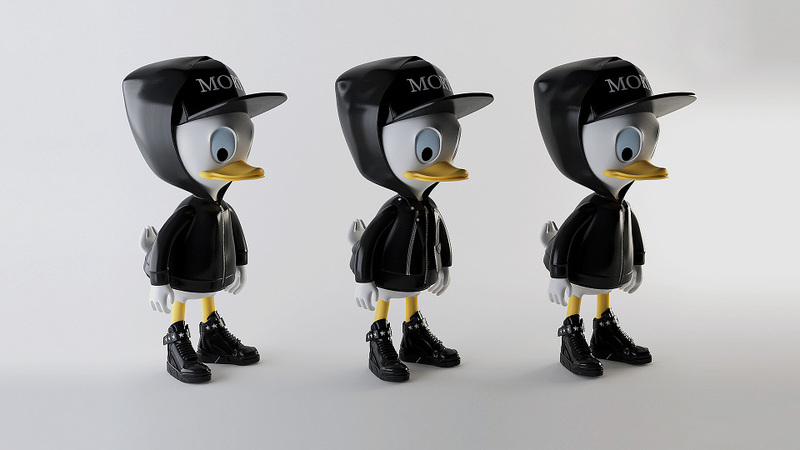 Inspired by the dark color palette used by Paris’s MORT crew in the second set, Georgiev complemented New York Fashion Week’s most popular cap with leather jackets and aggressive, high-top, star-studded Givenchy sneakers. This entry was posted in Art and tagged Art, Dewey and Louie, Givenchy, Huey, MORT, Nike, Simeon Georgiev, Supreme. Bookmark the permalink.